A study of the centrality of the Eucharist for the life of the Christian in the context of Pope John Paul's "Year of the Eucharist". By Fr. 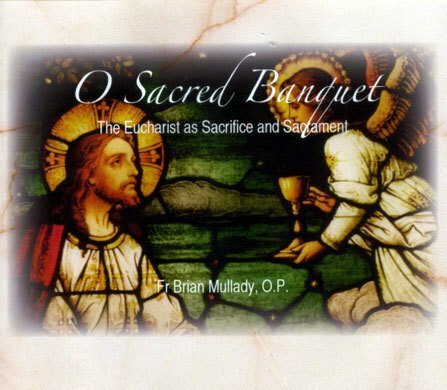 Brian Mullady, OP. CD.